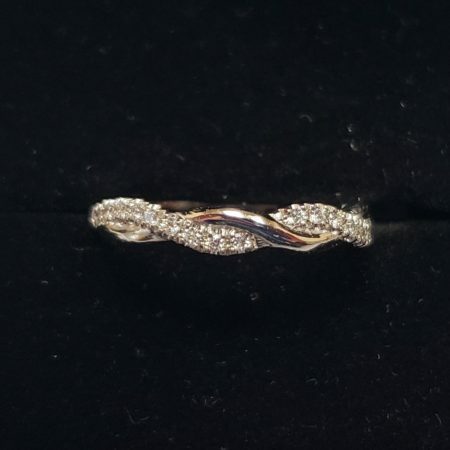 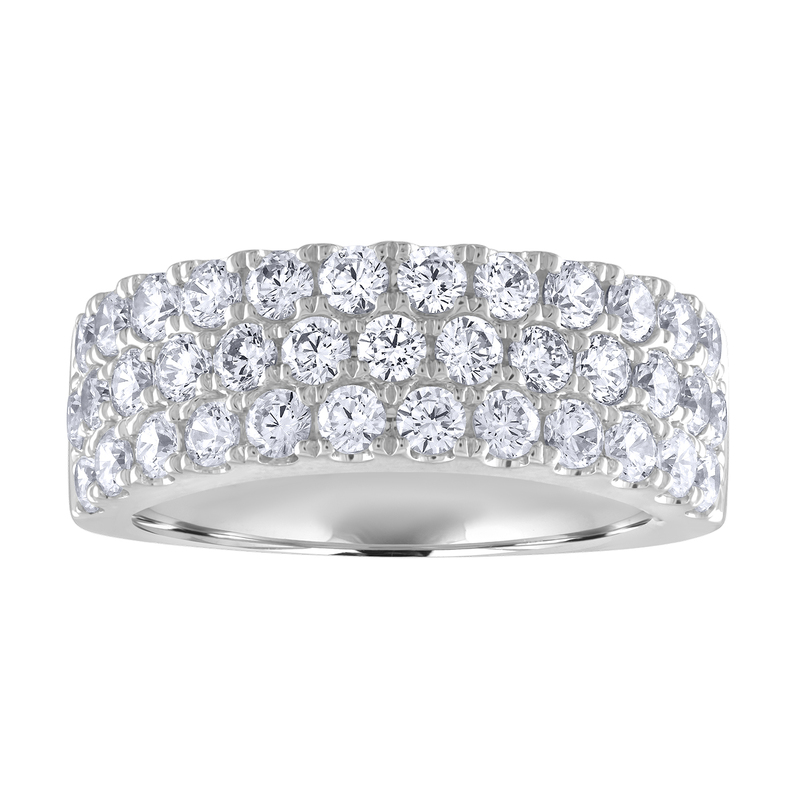 Fashioned in 14kt white gold, this stunning band has 3 rows of cultivated diamonds set in a row. 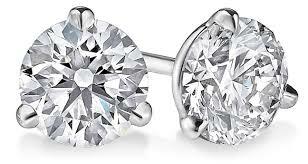 These diamond are F in color (the rare colorless range) and SI1 in clarity. 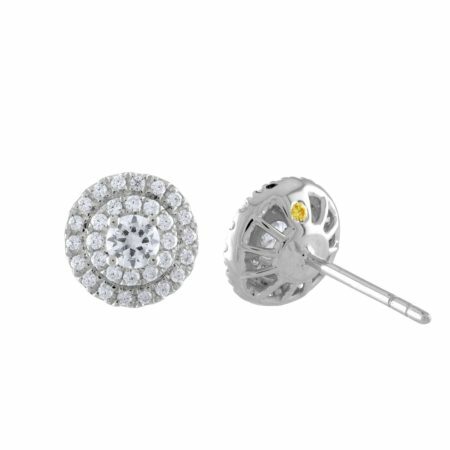 And has one fancy yellow diamond. 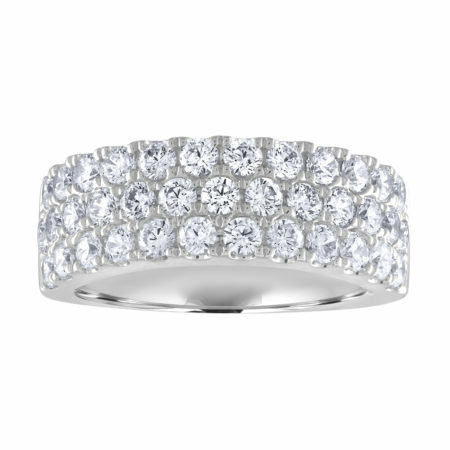 The band has the total carat weight of 1.65 carats. 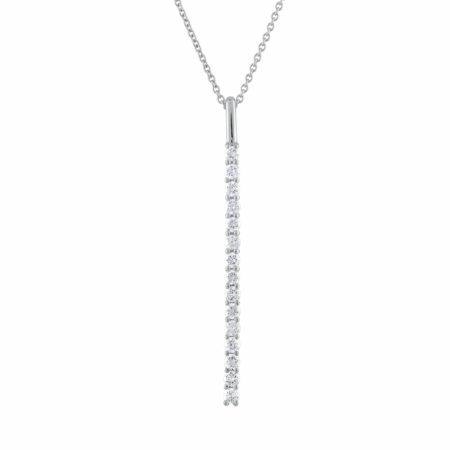 .65 carat total weight cultivated diamond necklace.